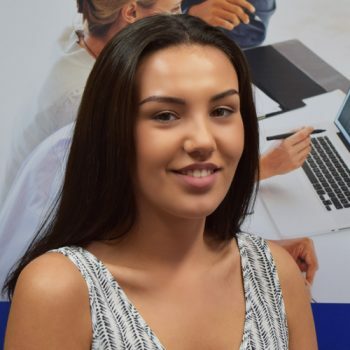 Shannon joined the company as an accounts apprentice in 2016 and has since completed her NVQ level 2 in Business Admin. Shannon is part of our busy accounts team and has already taken responsibility for some very important roles within the department. Her helpfulness and willingness to learn has made her a great addition to our accounts team.